The power of the executive branch is vested in the president, who also acts as head of state and Commander-in-Chief of the armed forces. 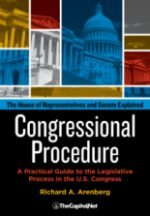 It is possible under the Constitution for the president to reconvene Congress within or between sessions. The threat of the president calling Congress back is sometimes used tactically to extract an extra effort from Congress toward completing a specific legislative action. 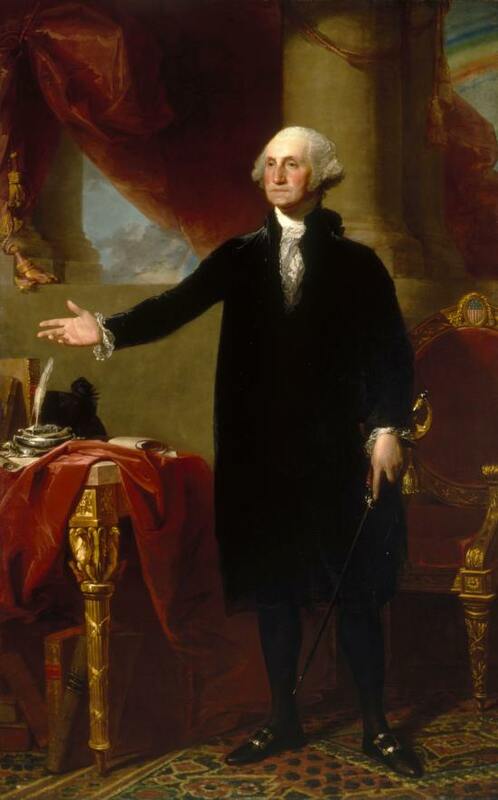 [The president] may, on extraordinary Occasions, convene both Houses, or either of them, and in Case of Disagreement between them, with Respect to the Time of Adjournment, he may adjourn them to such Time as he shall think proper…. 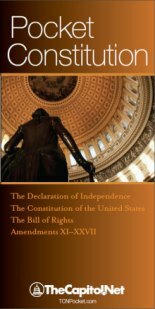 Twentieth Amendment to the U.S. Constitution, Section 1. The inauguration of the president is referred to as a “joint gathering” of Congress, although in recent years it has been held pursuant to concurrent resolution and thus would be a joint session of Congress. A piece of legislation must also pass the test of having sufficient political support to gain the president’s signature to become law. The president, however, might veto a measure for any number of reasons, including a different sense of what the nation wants or needs. For Congress then to override a presidential veto requires a two-thirds supermajority in each chamber. On those infrequent occasions when a veto is overridden, political consensus in Congress must be very high. It is in the power of the presidential veto that one can clearly see what the phrase “co-equal branches of government” means. 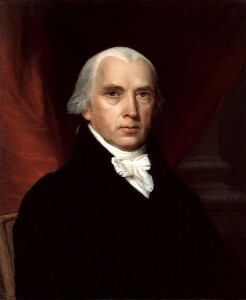 Unless there are two-thirds of the members of each chamber willing to vote to override a veto, almost the equivalent of Congress speaking with one voice, the power of the sole executive–the president–is equal to the votes of more than 280 representatives and more than 60 senators, assuming all members are present and vote overwhelmingly for a measure. But few controversial measures pass Congress by majorities within striking distance of the two thirds required for a veto override. The president’s exercise of the veto should be seen as a constitutional action first and a political action second. GAO is headed by the comptroller general. 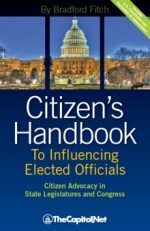 After receiving a list of candidates from a special bicameral, bipartisan commission, the president nominates the comptroller general to a fifteen-year term; the presidential appointment is subject to the Senate’s confirmation. The Office of Management and Budget (OMB) organizes the preparation of the annual budget in the executive branch, and works to implement the president’s guidance and decisions during that process. 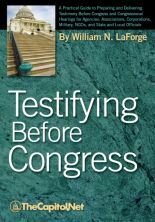 Congress typically holds several joint meetings or joint sessions each year, one to receive the president’s State of the Union address and others to allow noted Americans and foreign leaders to address members of the House and Senate meeting together. The president in his State of the Union address to Congress outlines his priorities for the year, which may lead to legislation. Senators, by tradition, rarely introduce legislation until after the president delivers his State of the Union address. 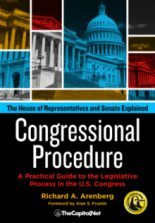 After consultation with the White House, the House and Senate pass a concurrent resolution setting a day and time for a joint session “for receiving such communication as the President of the United States shall be pleased to make to them.” When the day arrives, a special security sweep is made of the Capitol, and other security measures are triggered. The senators are escorted to the House chamber by the Senate sergeant at arms. Other dignitaries are also seated in the chamber–former members, justices of the Supreme Court, the joint chiefs of staff, Cabinet secretaries and Cabinet-rank officials, and ambassadors to the United States. Traditionally, one Cabinet secretary and several members of Congress, representing both parties, do not attend the joint session, to ensure succession should a catastrophe happen at the Capitol while the president is there. The first lady and guests of the president are allocated seats in the gallery. Other gallery guests must obtain tickets. The Speaker presides over the joint session, but shares the dais with the vice president in his role as president of the Senate. A group of senators and representatives that was previously selected escorts the president into the chamber. The president is announced first at the House door by the House sergeant at arms and then again by the Speaker after the president takes his place on the dais (see Mace). The group of members also escorts the president out of the chamber after he completes his address. President Truman’s 1947 address was the first to be televised. President Johnson was the first to make his address during prime-time television viewing hours, recognizing the opportunity to speak to the nation that the event presented. A formal opposing-party response was first made in 1966. The State of the Union address has now become an important media event, and both parties use it to publicize their positions on issues covered or not covered in the address, in events both before and after the address. Immediately following a State of the Union address, members of Congress meet the press in National Statuary Hall to put their “spin” on it. The day after the State of the Union address, the president might travel to several states to publicize his program and to build public support for his proposals. 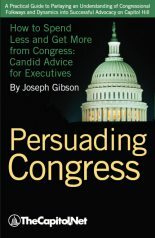 In years in which a new president takes office, the outgoing president might choose not to deliver an address in person, or might choose to make a televised address at a place other than the Capitol, and the incoming president might choose to make a more focused address several months into office to seek action by Congress on a specific presidential initiative.